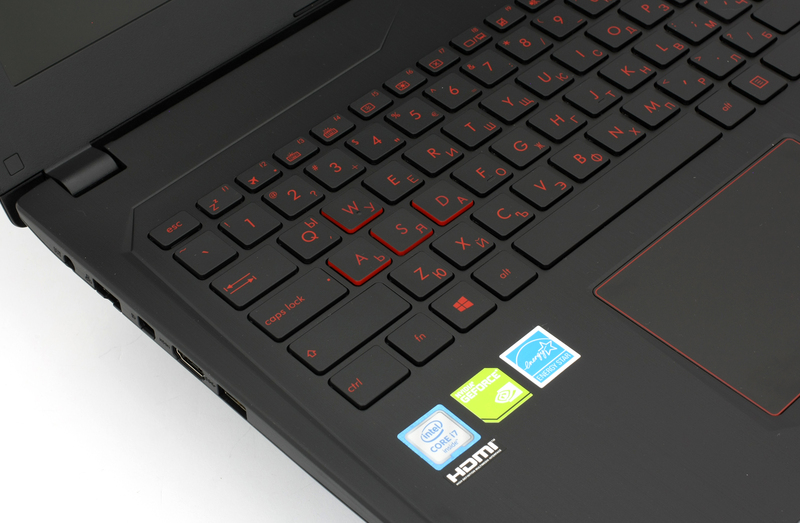 Looking for a powerful gaming laptop without the need to dive deep into your pocket? Well, look no further than the ASUS FX502 because this – what should have been a ROG-branded laptop – offers an exceptionally fast GTX 1060 GPU paired with quad-core Intel Core i7-6700HQ processor for almost half the price of other similarly configured machines. But, of course, as with every other notebook with an impressive price/performance ratio, you will have to make a few sacrifices along the way. For instance, the display uses a TN panel with overall poor viewing experience and the build quality may not suit everybody. 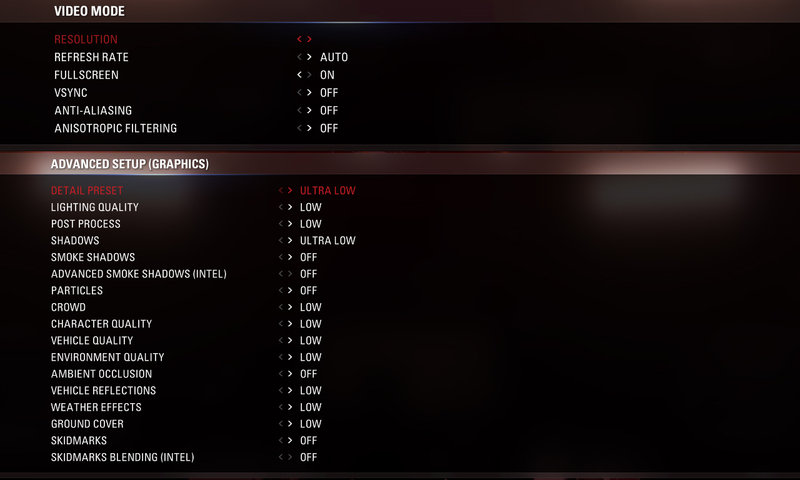 On second thought, the latter doesn’t seem to be all that bad but in fact, it usefs generally the same design concept and materials as its more expensive ROG-branded GL502VS sibling. In addition, the provided GTX 1060 is paired with 3GB GDDR5 VRAM instead of 6GB but on contrary to our expectations, the GPU features all of the available 1280 CUDA cores. And as we all know, the 3GB version of the GTX 1060 sports fewer CUDA cores than the original version. This is not the case here, whatsoever. Find out more about this crazy bang for the bucks FX502 in the review below. 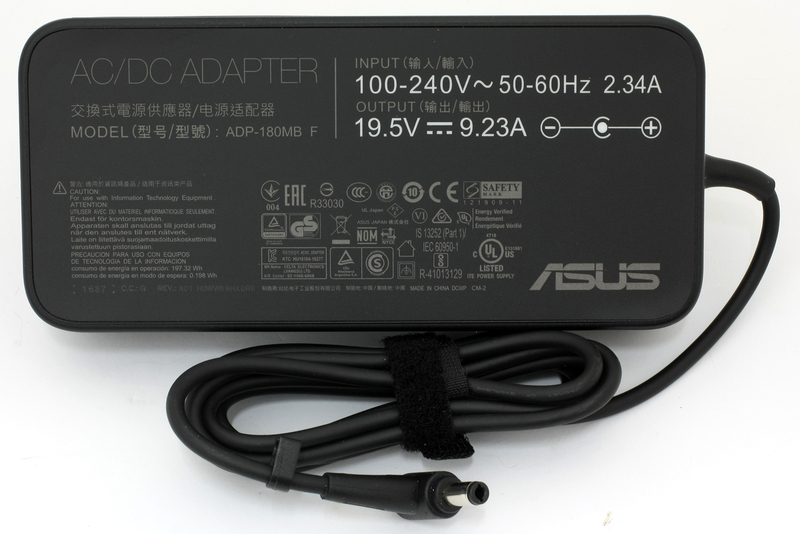 Since this is not a ROG-branded laptop, ASUS ships the FX502 in a standard box that includes the usual user manuals, AC adapter, and power cord. There’s also a handy cable tie for your cable management addiction. 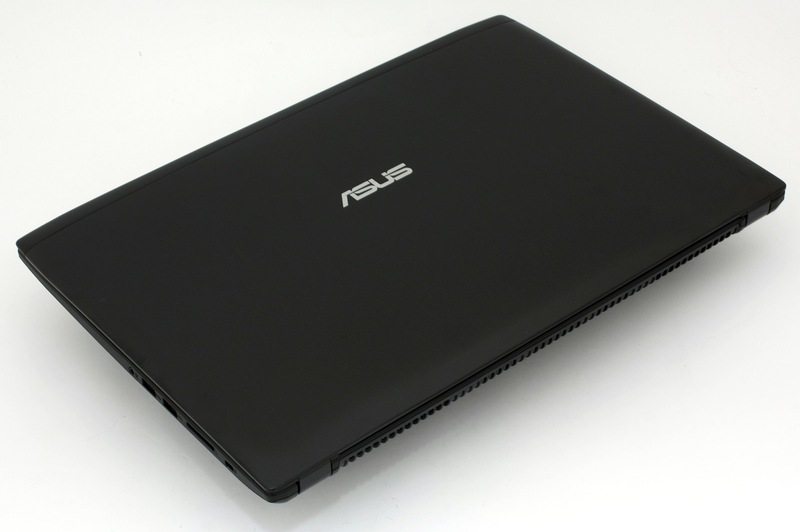 Although the notebook is listed as 2.2 kg in weight in ASUS’ official website, our unit weighed approximately 2.515 kg. Interestingly enough, when we lifted up the notebook it felt much lighter than it really is. One of the main reason for this sensation might be the impressively thin profile measuring at just 24.5 mm. While all of this sounds great on paper – a powerful and compact 15-incher at a great price – we are a bit skeptical of its cooling capabilities. We will check that out in the “Temperatures” section below. The design concept of the notebook is generally the same as the one of the ASUS ROG GL502 – brushed aluminum lid and plastic all around. The lid itself is absolutely the same as the one on the GL502 but lacks all the fancy LED logo illumination and strips and the only thing you will find at the back is ASUS’ boring logo in the middle. The aluminum plate, which is also a huge fingerprint magnet, bends under pressure but not enough to produce the ripple effect on the LCD screen. 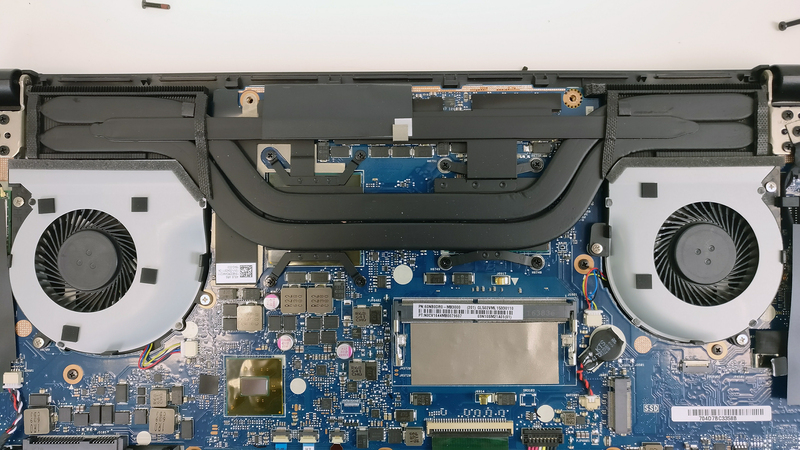 Speaking of which, it carries the usual thick screen bezels we are used to seeing on ASUS laptops but the hinges stand out somehow. They feel pretty stealth, linear and offer easy opening with just one hand. And as for the bottom piece, it uses hard plastic surface, slightly rugged with interesting ornaments like the ones on the GL502 and even the grills are positioned similarly. Again, only the ROG logo is missing. The sides are – as we already mentioned – quite thin but offer all the needed connectivity options. The left side holds the DC charging port, LAN, mini DisplayPort, HDMI and USB 3.0 while the right side has the SD card reader, 2x USB 3.0 connector and the 3.5 mm audio jack. As you can see, they are evenly distributed and won’t pose a problem while gaming or working in tight spaces. Finally, the back of the machine integrates only two big vent openings for pushing the hot air out. 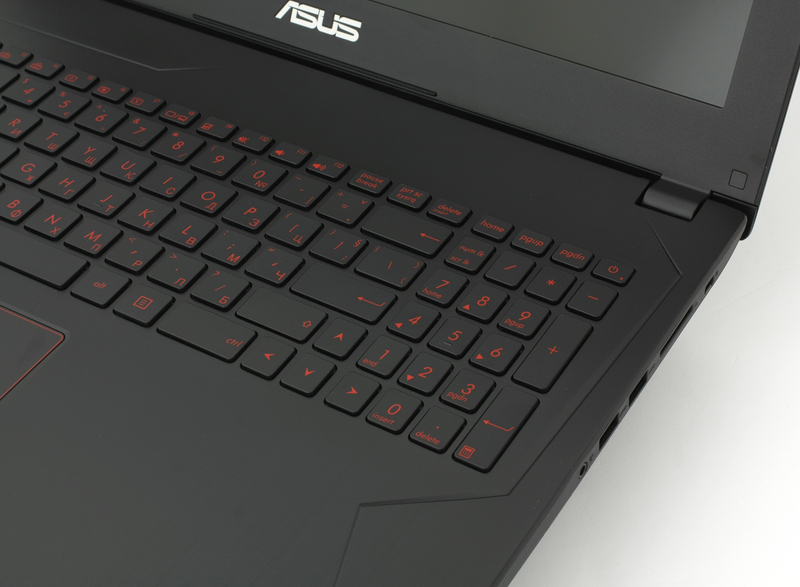 Moving on to the interior, you will see a strong resemblance between recently released ASUS ROG gaming notebooks and the FX502. It’s made of plastic imitating brushed aluminum surface and surprisingly, fingerprints don’t stick as easily. 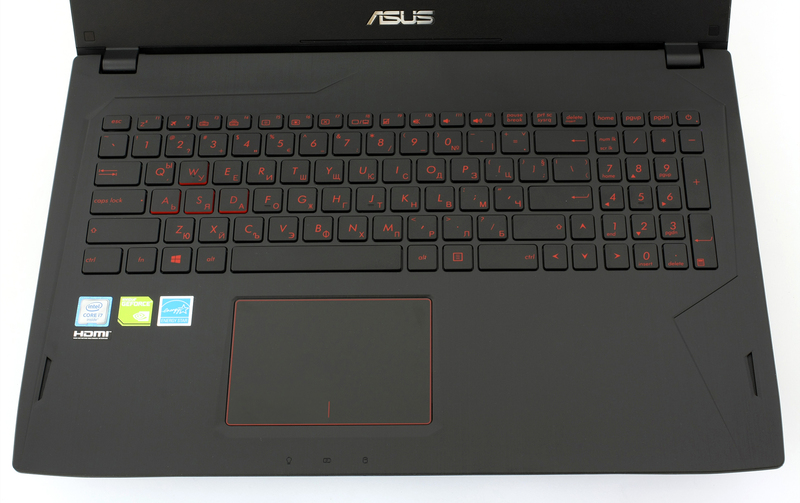 The keyboard itself is in the usual ASUS ROG style with red LED illumination, highlighted WASD keys and no media control buttons. The keys feel clicky, stable and typing on this keyboard won’t take much time adjusting to it. However, we feel that the key travel is shorter than it should be for gaming. Sometimes the clicky feedback just isn’t enough for a comfortable gaming experience. We were also disappointed by the touchpad, which seemed to be really jumpy, inaccurate at times but at the same time felt stable (no wobbling) and the mouse clicks were clicky and responsive. 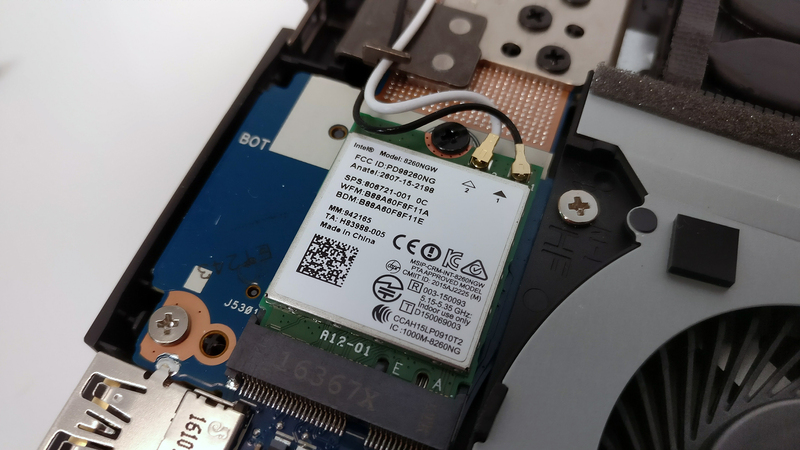 The notebook doesn’t feature a dedicated service lid but its bottom piece is fairly easy to remove and gives easy access to all of the internals. 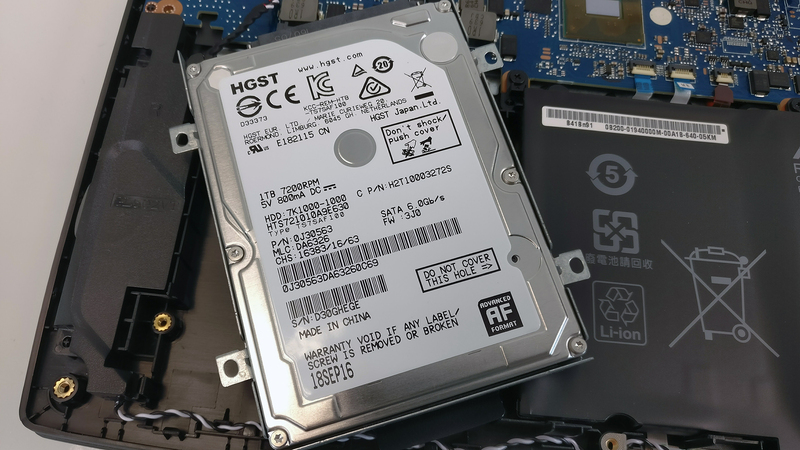 As expected, the laptop offers a 2.5-inch 1TB HDD manufactured by HGST spinning at 7200 rpm as well as an M.2 PCIe NVMe-enabled SSD slot. Since we reviewed the very basic model, the latter was empty. And here comes the big disappointment for some users. The motherboard integrates a soldered 8GB DDR4-2133 chip and offers only one free slot. You can only upgrade the machine with up to 24GB, which is an overkill for the general user and gaming, but if you are planning to use the machine for other purposes, this will be a deal-breaker. 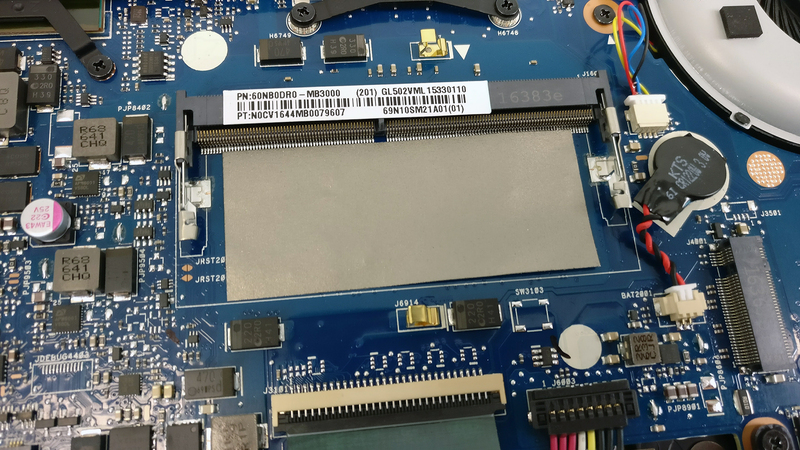 The Wi-Fi card is located near the left cooling fan and it’s manufactured by Intel. The model is 8260NGW. The cooling design seems conventional incorporating two cooling fans connected to the heat sinks using two heat pipes with a third one stitched in the middle. While this cooling system seems reliable on paper, the figures in our stress test speak for themselves. 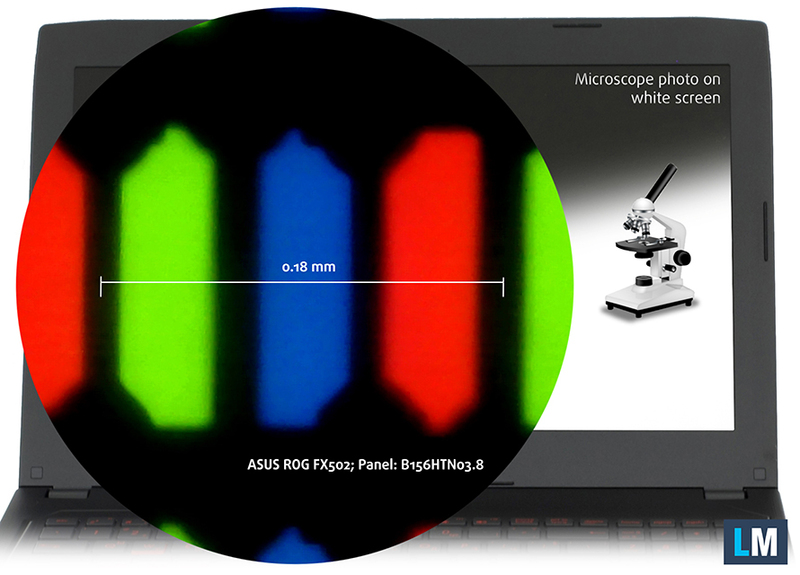 The notebook uses a TN type of panel manufactured by AU Optronics with model number B156HTN03.8, which features Full HD (1920×1080) resolution leading to a 0.18 x 0.18 mm pixel pitch and 142 ppi. It can be considered as “Retina” when viewed from a distance equal or greater than 60 cm. The notebook’s display offers narrow viewing angles due to the use of a TN panel. Surprisingly for a TN panel, the maximum recorded brightness is slightly above average – for this kind of panel, of course – and our equipment recorded 233 cd/m2 in the middle and 221 cd/m2 as average across the surface with just 10% deviation. 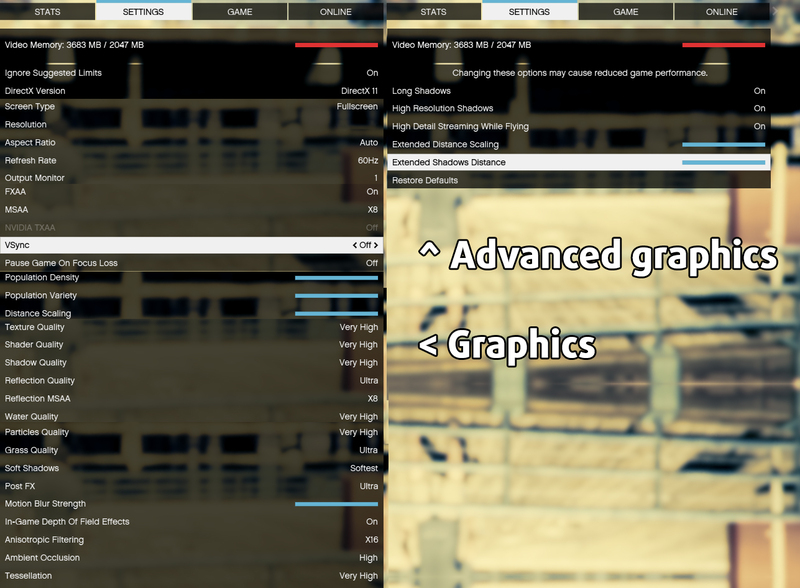 The color temperature is really close to the optimal – 6700K but the contrast ratio seems pretty low – 310:1. We also measured dE2000 in different parts of the screen and the maximum recorded value was 2.4. Anything above 4.0 is unwanted. 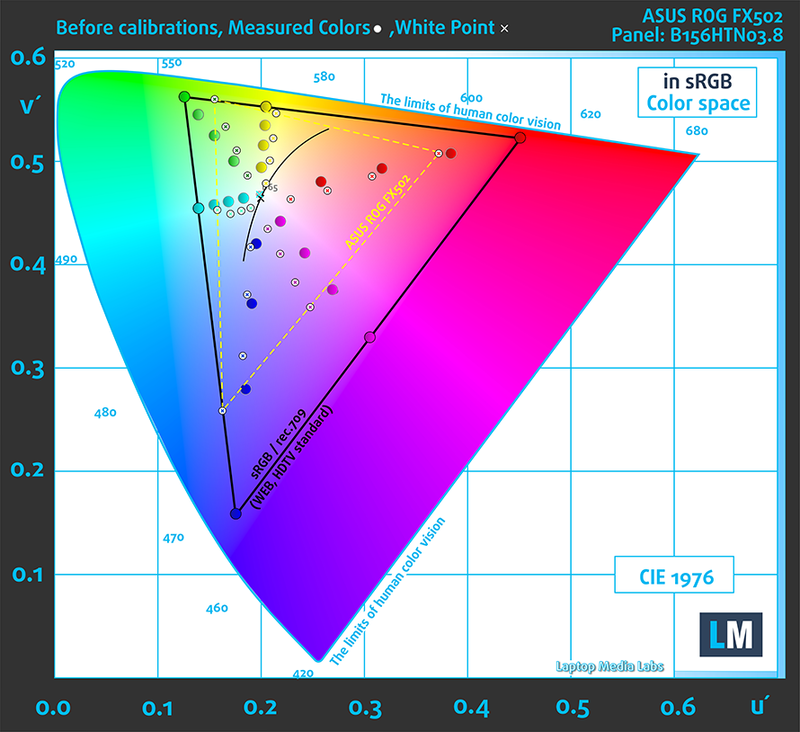 In this case, the display covers merely 51% of all sRGB colors. This is insufficient for a good multimedia or gaming experience. 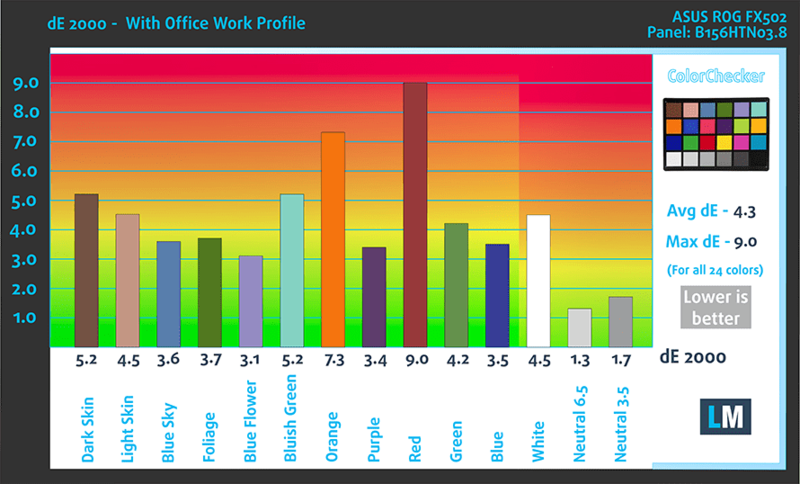 We recorded Fall Time + Rise Time = 15 ms. That’s fairly fast response time for a notebook display. We were pleased to see that the display doesn’t use PWM at all. All brightness levels are flicker-free and thus, the display can be used for prolonged periods of time. We will lie if we say that we weren’t disappointed by the image quality provided by the FX502VM. 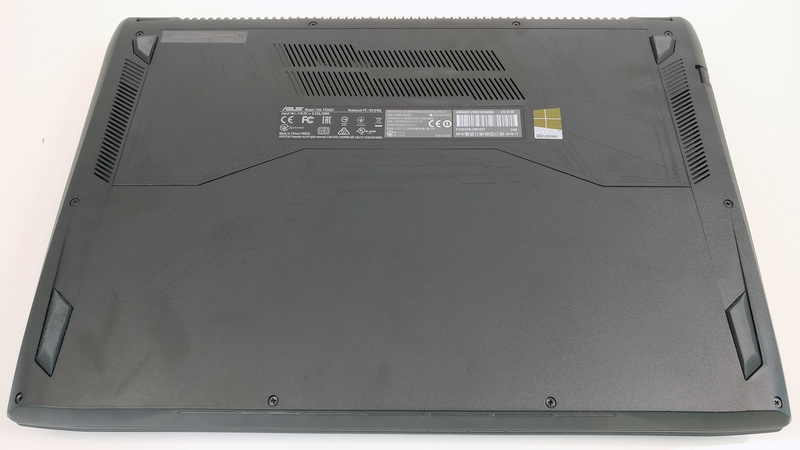 Quite frankly, we would have really appreciated if the laptop integrated a high-quality TN panel at the very least. 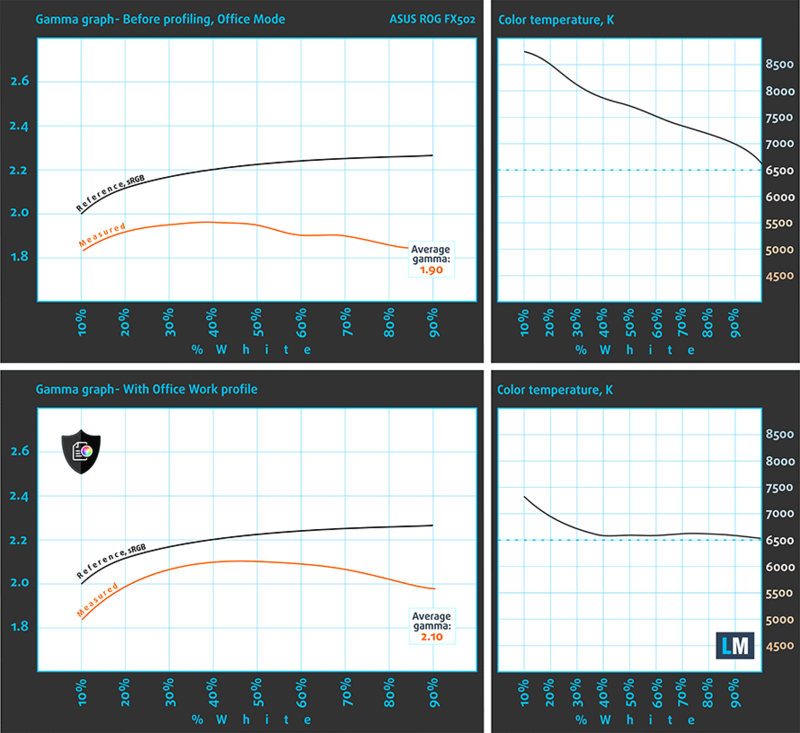 We’ve tested on recently on the Acer Aspire F 15 and on the MSI PX60-6QE – laptops with much lower price tag. 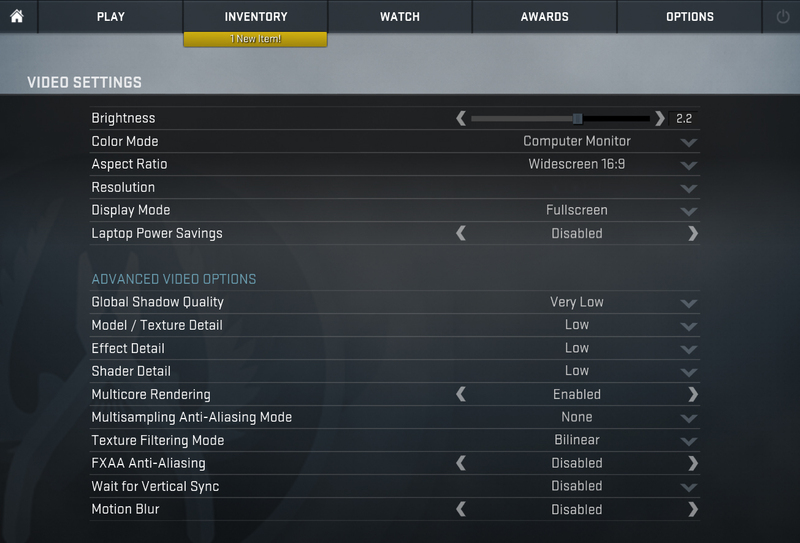 Whereas this panel, provides a picture quality suitable for a really low-end everyday laptop. We have low sRGB coverage, extremely low contrast, fairly low maximum brightness and poor viewing angles. 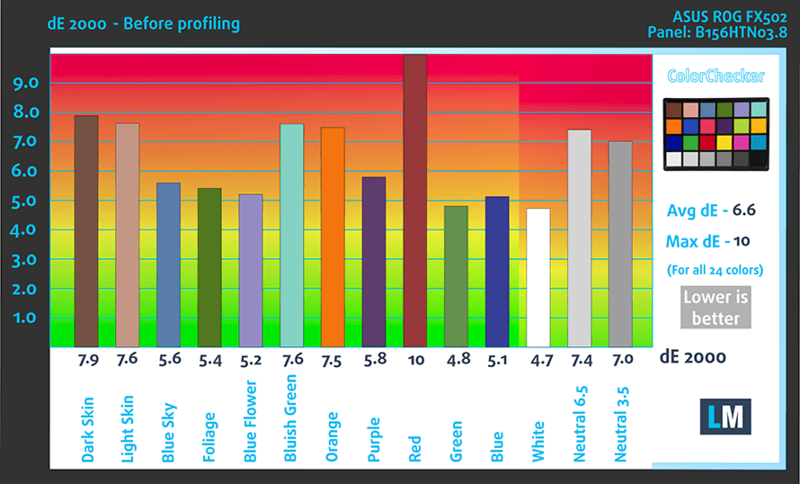 Some of the issues with color reproduction, gamma and low-light visibility can be fixed by installing our custom profiles but they can go so far. We do have to note, though, that the display doesn’t use PWM for regulating screen brightness making it harmless to your eyes. If you are still considering the notebook despite the major flaw in the display department, we suggest spending a bit more on an external monitor. Even the most budget IPS solutions will be better than the built-in display for multimedia and gaming. And you won’t be losing the G-Sync feature as well because this laptop doesn’t support it unless you connect a G-Sync-enabled external monitor using the provided DisplayPort. The sound quality is good and we didn’t notice any major distortions in low, mid and high frequencies. 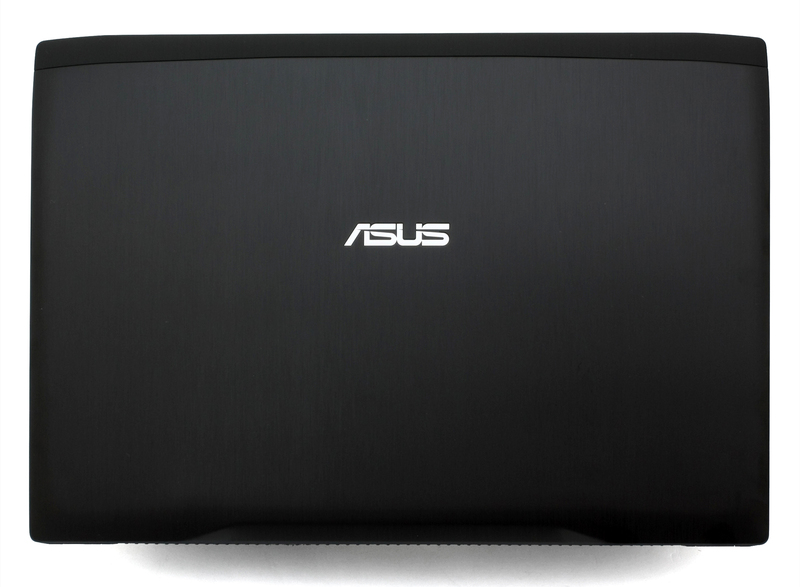 The reviewed unit came with pre-installed Windows 10 (64-bit) but if you wish to perform a clean install of the OS, we suggest downloading all the latest drivers from ASUS’ offical support page. 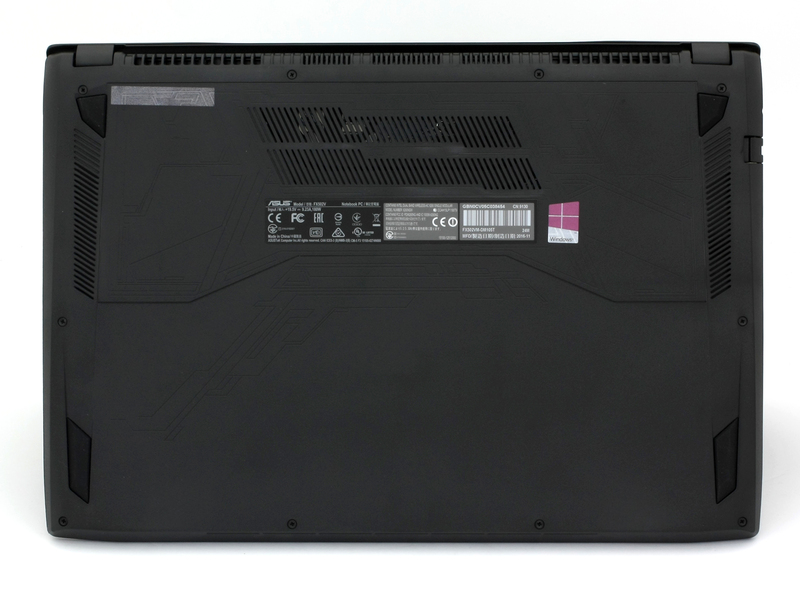 For 15-inch gaming laptop, the FX502VM sports a relatively big battery rated at 64Wh. But since the notebook features the latest generation NVIDIA Pascal GPU, the integrated GPU of the processor is out of the equation and thus delivers subpar battery performance. However, since the laptop doesn’t feature the so-called G-Sync technology, which doesn’t get along with NVIDIA’s Optimus feature (switchable graphics), we suspect that you can still benefit from the G-Sync technology with an external monitor using the mini DisplayPort. 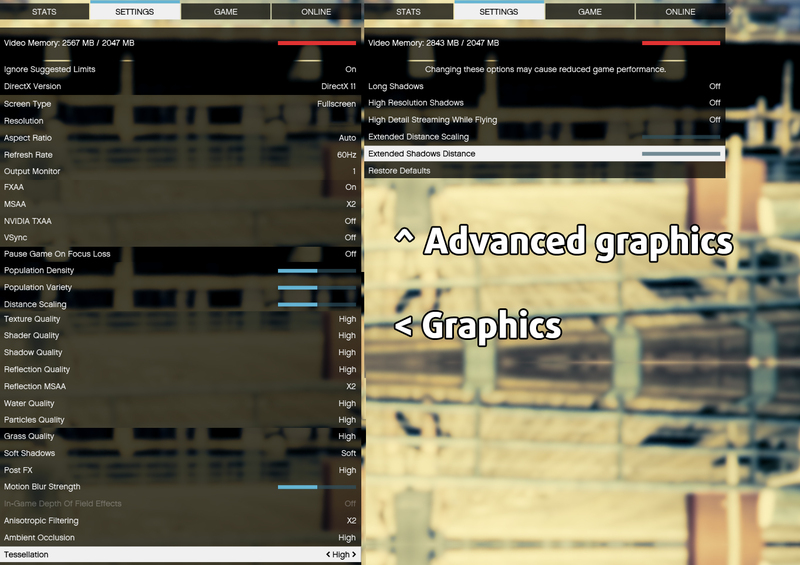 You can see from the results below that the GTX 1060 sips quite a lot of energy even when performing simple tasks like web browsing or watching a movie. All the tests were performed with the usual settings – Windows battery saving feature switched on, Wi-Fi constantly running and screen brightness set to 120 cd/m2. The results are slightly below average even for a gaming laptop – 269 minutes (4 hours and 29 minutes). Similar, but lower result – 210 minutes (3 hours and 30 minutes). That should be more than enough for a full movie. It’s quite unlikely that you will start a gaming session without being close to a power source, but it’s good to know that you can play for more an hour – 88 minutes (1 hour and 28 minutes). Intel Core i7-6700HQ represents the Skylake H family and it’s considered as a high-performance chip with high voltage – 45W TDP. This is a step down from its direct predecessor – Core i7-4700HQ but matches its short-lived predecessor Core i7-5700HQ. The Core i7-6700HQ has four cores ticking at 2.6GHz and can go up to 3.5 GHz for one active core and 3.1 GHz for four active cores. The silicon supports the so-called Hyper-Threading technology that emulates one virtual core for each physical and thus establishing a total of 8 threads. 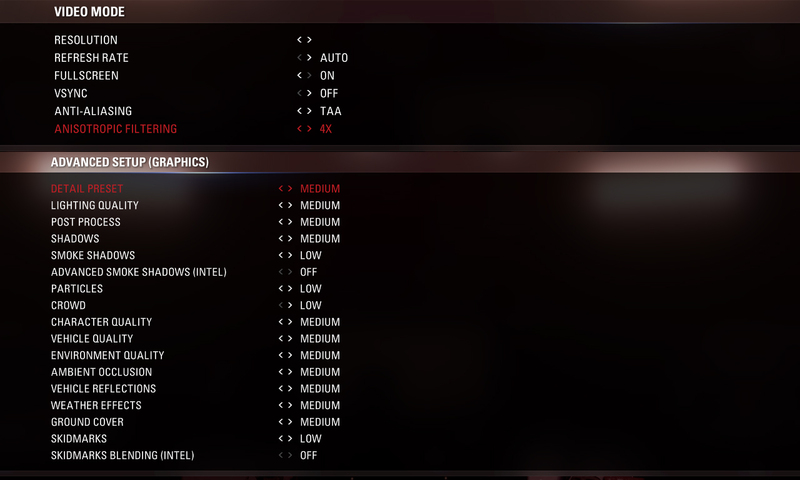 Here you can see an approximate comparison between the CPUs that can be found in the ASUS FX502 models on the market. This way you can decide for yourself which ASUS FX502 model is the best bang for your buck. Fritz is a chess benchmark that tests the computing capabilities of the CPU with various chess moves. 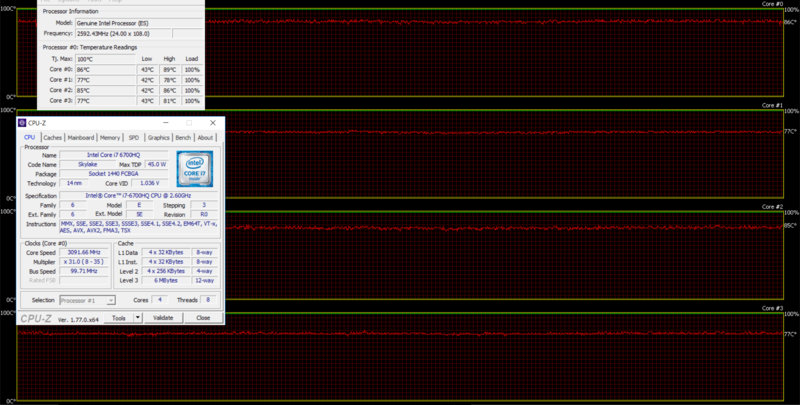 The Intel Core i7-6700HQ managed to get 12.300 million moves per second. For comparison, one of the most powerful PCs, Deep(er) Blue, was able to squeeze out 200 million moves per second. In 1997 Deep(er) Blue even beat the famous Garry Kasparov with 3.5 to 2.5. 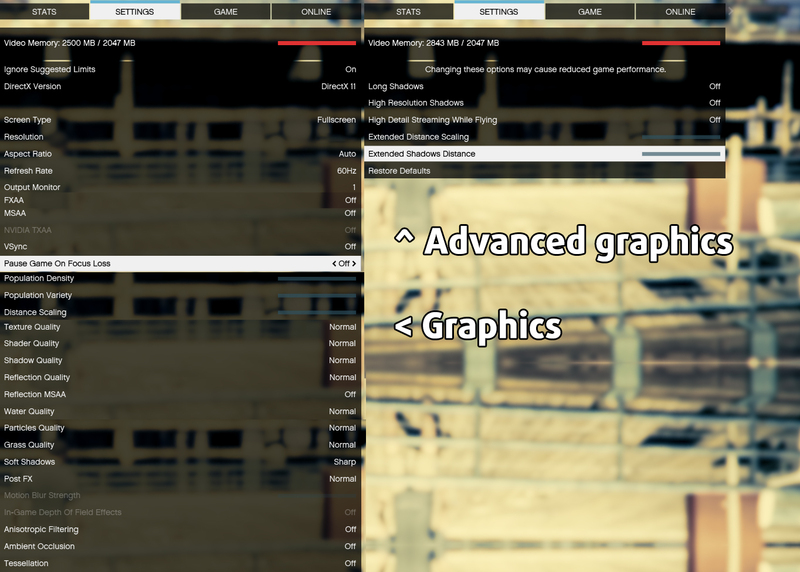 Here you can see an approximate comparison between the GPUs that can be found in the ASUS FX502 models on the market. This way you can decide for yourself which ASUS FX502 model is the best bang for your buck. The extreme nature of the stress tests that we perform isn’t a good representation of a real-life use but at the same time it’s the best way to determine the cooling capabilities and the stability of the system in the long run. 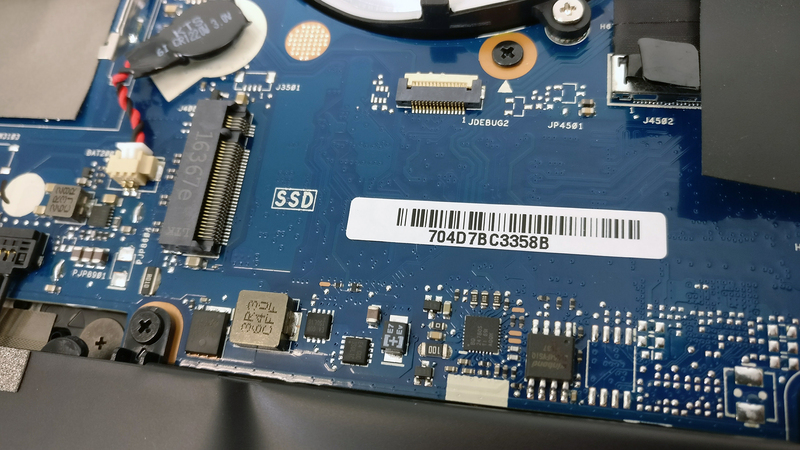 We started off with 100% CPU load and we were pleased to see the notebook keeping relatively normal temperatures while utilizing the full clock speeds (3.1 GHz for four active cores). 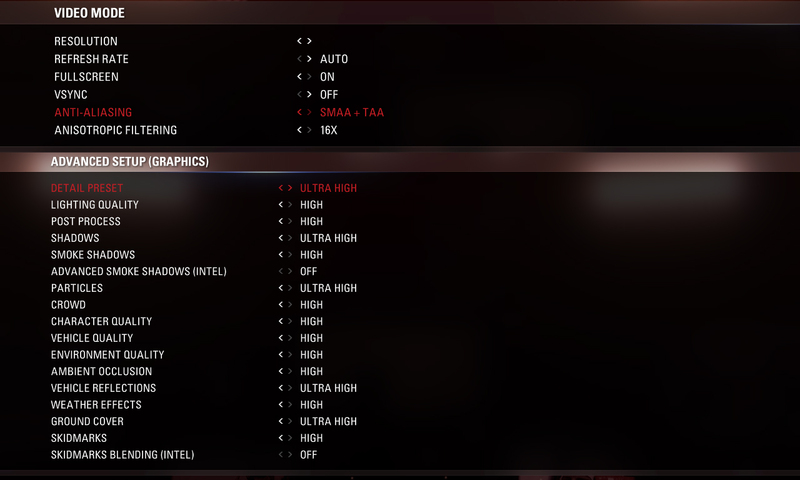 Unfortunately, though, after turning on the GPU stress test as well, things went south really fast. The CPU reached dangerously high temperatures while the GPU’s frequency slowly decreased and the system shut down to prevent any damage due to the high inner temperatures. While we were expecting a bit hotter than usual casing considering the thin profile, of course, we actually didn’t expect the notebook to shut down by itself. So far we had only a handful of similar situations and mostly with pre-production samples. While this seems alarming, just keep in mind that the extreme nature of this stress test forced a system shut down. 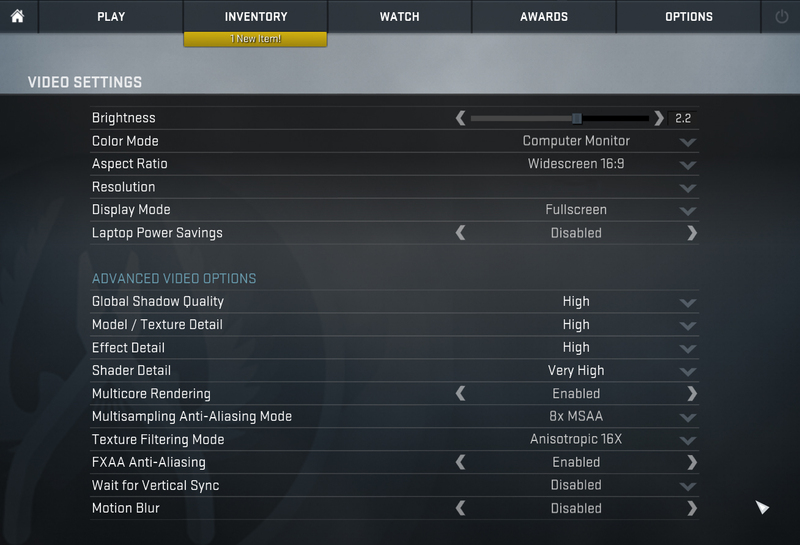 This will never happen during normal gameplay but it’s a clear sign of failed cooling design, nonetheless. Also, since the system shut down before we were able to measure the surface temperatures, here’s a heat map during normal gameplay. As you can see, the upper part of the keyboard tray between the hinges and the center of the keyboard gets hot. To be exact, the hottest point reached 54.0 °C. Regardless, the palm rest area remained cool. The real problem with the notebook is the unreliable cooling system, which keeps the internals hot under load, you can feel the interior getting warmer than usual and the system even shut down during our extensive stress test. 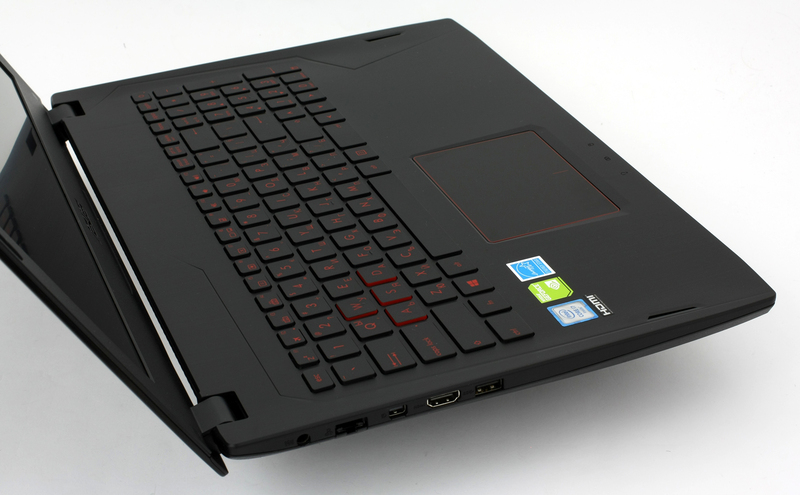 Something we haven’t seen before on a gaming laptop, especially ASUS-made one. Probably the system shutdown won’t occur during normal usage and gaming but it will surely put stress on the hardware in the long run. Usually, more heat means less stability throughout the years. Along with the cooling system, there’s a serious issue with the screen as well. 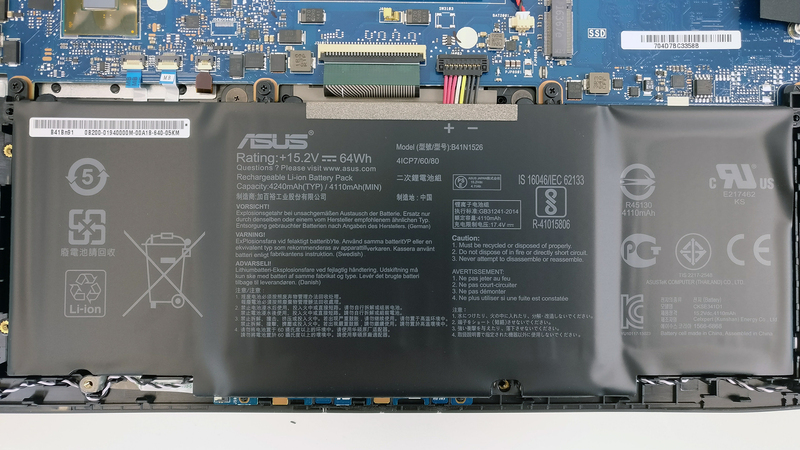 ASUS used a lackluster TN panel to keep the costs low, which can be considered okay for some users but we really would have appreciated a better TN panel or a budget IPS solution at the very least. On the other hand, our equipment didn’t detect any PWM, which is of great importance. However, if you wish to use this notebook for gaming at home and work on the go, we suggest looking around for a basic external IPS monitor. You can find a bunch of alternatives here all of which are better than the built-in display. So do we recommend the ASUS FX502VM? Well, it really depends on your needs. If the extremely good price/performance ratio is the most important factor then, yes, it’s really worth considering. But if you are looking for a more balanced solution, we suggest looking elsewhere. Given that this laptop has a mini Displayport, can it be connected to a 4K monitor at 60Hz or just 30Hz? 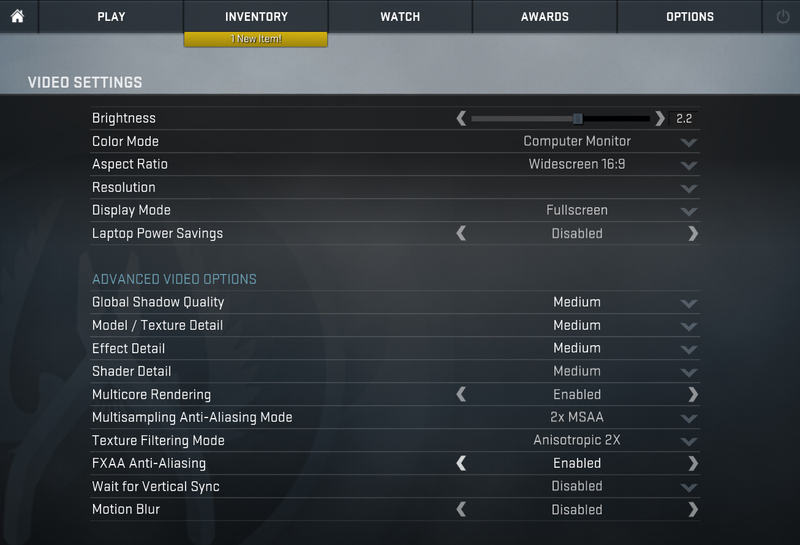 I have one of those (the 8gb + 1060 6GB version) and i use a 2.5k external monitor with not limit whatsoever. Running “The division” at 80%+ highest setting (looking at how good the graphics are, i think it’s a pretty good benchmark tool) with an average of 100+ fps, so since it’s an HDMI display port (at least on mine) i assume you can even plug it on a 8k 144hz monitor if you want to.